Pracaxi tree is also known as Oil tree and is native to Wet tropical areas of North Eastern South America. The word Pracaxi is derived from the Portuguese name of the tree. 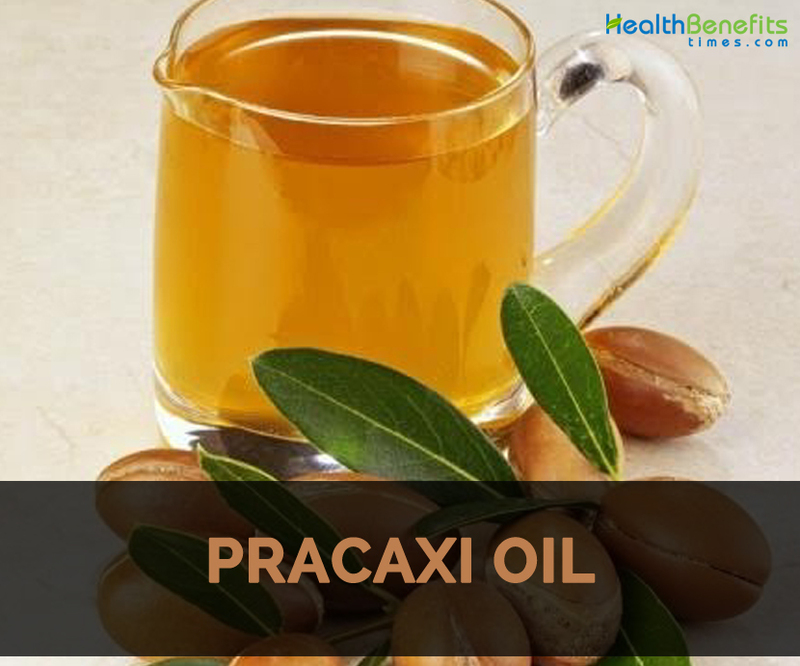 The oil is extracted from the seeds of Pracaxi tree. This oil has high content of behenic acid and is usually used in hair conditioners, cosmetic industry, soaps, creams and lotion. It is used to brighten, detangle and strengthen hair. It is also used to lighten skin and lowers the appearance of scars. The oil is extracted with the use of cold pressed and wild crafted method. The oil color ranges from translucent yellow to golden brown. It possesses a mild and nutty aroma. It has antifungal, antibacterial and antiseptic properties that alleviates itching and redness and is helpful for the blemished and irritated skin. It is useful for the damaged, problem, dry and mature skin. It is used to balance the color and tone of the skin. It hydrates, smoothens, detangle and provide shine to the hair. It is used to treat depigmentation, skin spots, acne scars and acne. It hydrates the skin and also supports renewal of cells. It is used in hospitals to clean skin after surgery, heal ulcers and treat snake bites. It helps to prevent stretch marks and also treat skin infections. It is also used to prevent hair loss. It is used as a treatment for rosacea, eczema and psoriasis. 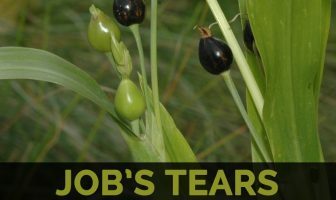 It is used to cure fever and blisters. It is also used to treat erysipelas which is a skin infection that is caused by bacteria. Perform a patch test for use. Sensitive people might experience allergic reactions.